Painting in Lisboa for Converse during our last portugal trip with the team Converse. 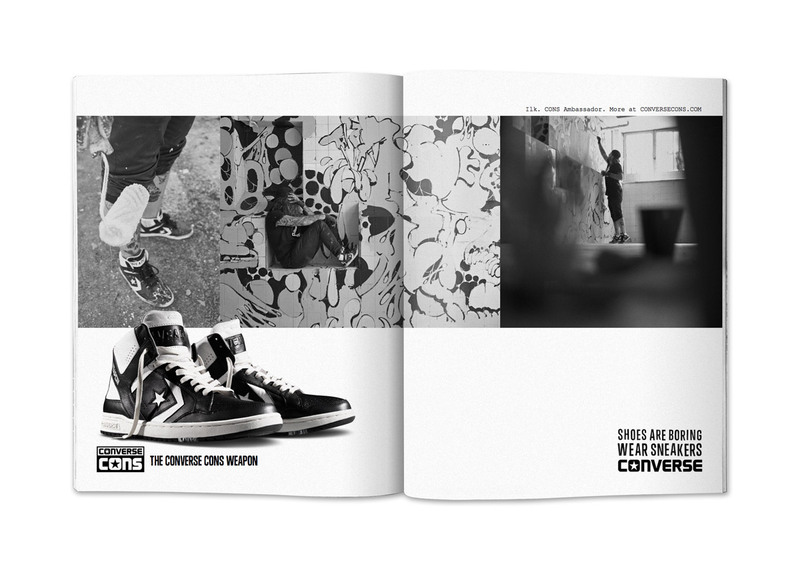 Photos by Fred Mortagne for the Ilk Converse Cons ambassador advertisings. You can see more pics of the trip with graffiti paintings here.